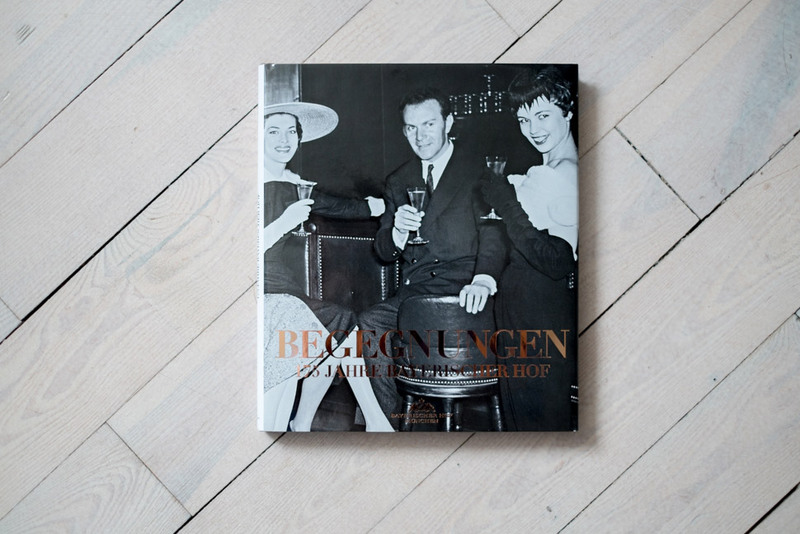 This year, the Bayerischer Hof 5 Star Hotel celebrates its 175th birthday. 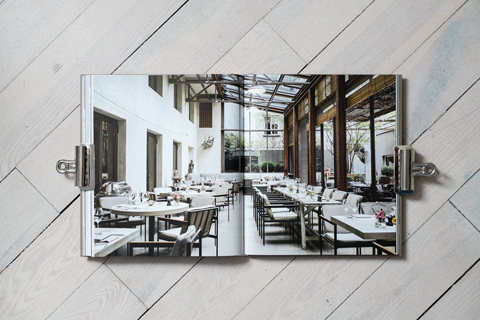 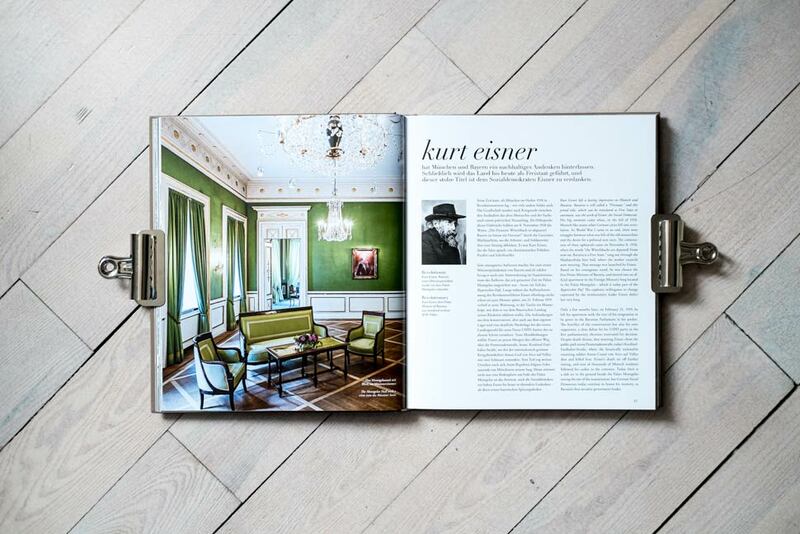 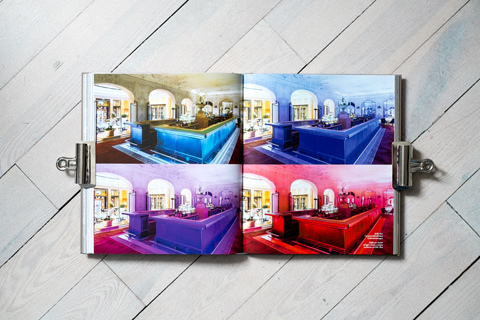 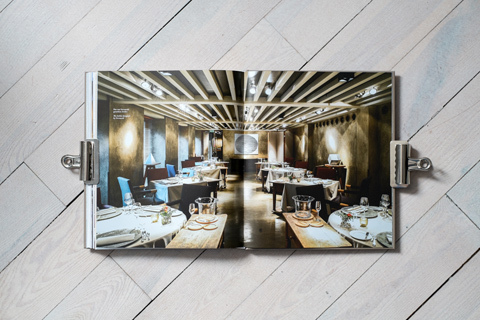 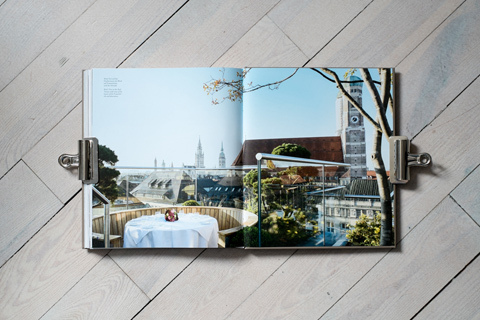 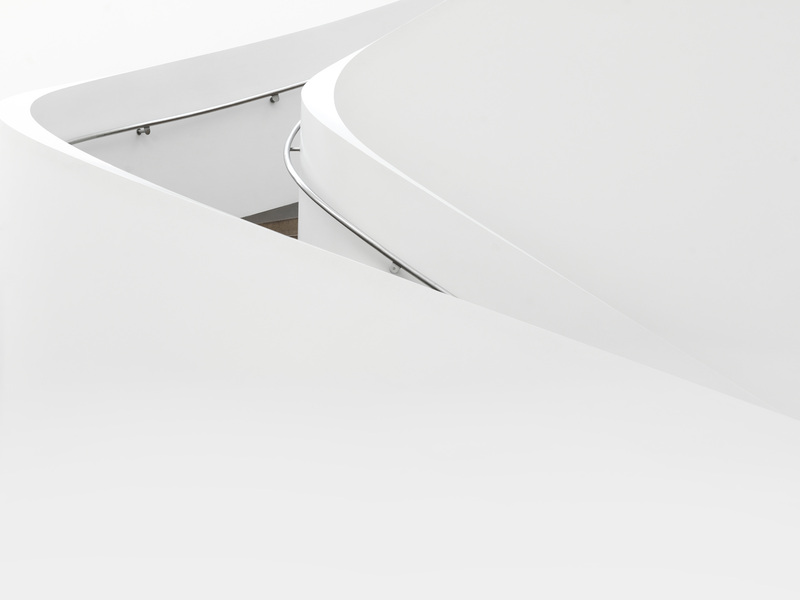 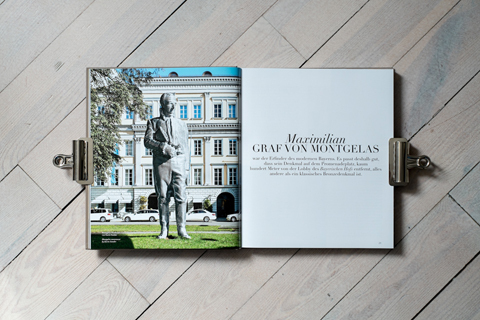 To mark the occasion, the Munich hotel has commissioned the Condé Nast Manufaktur and photographer Benjamin Antony Monn to produce a gorgeous illustrated book. 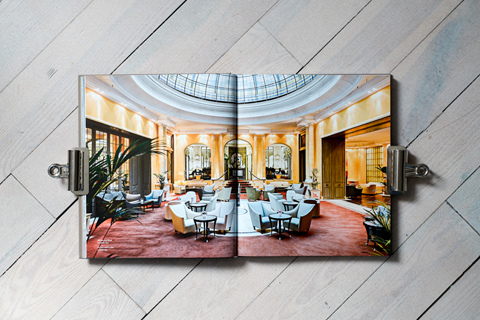 As Ms Innegrit Volkhardt, owner of the first address on Promenadeplatz, says: ‘If you have a past, you also have a future.’ Have a look at the entire shooting.